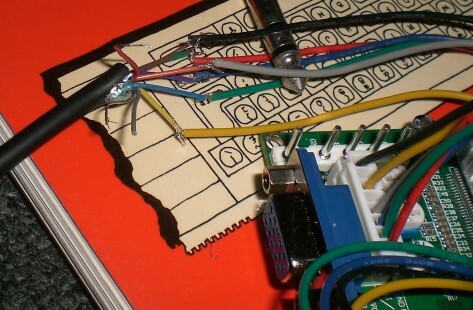 For some reason the pinout in the QL manual seems flipped or I might have read it wrong, I got the colours and the sync the wrong way. Sync is corrected but need to swop the colours for the final soldering. Two screenshots to compare the Cub monitor versus the RGB board. 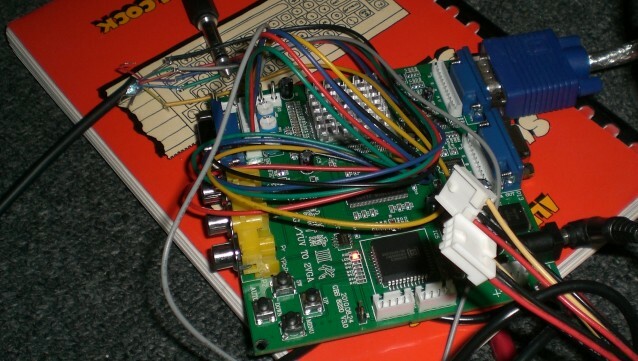 That is looking good actually - although I wonder why no-one has ever tried the simple composite video mod on the QL? 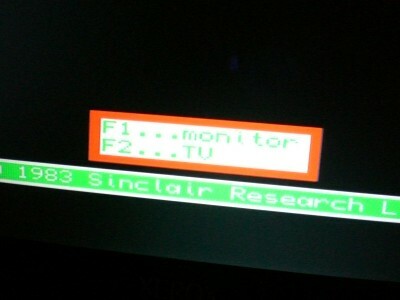 I've not heard of it, would that mod support monitor mode on a normal tv or monitor? I don't see why this won't work on a QL, although you will still not get 521x256 pixels on a TV so far as I can see - it is just an alternative if you have a poor display output on the TV set. 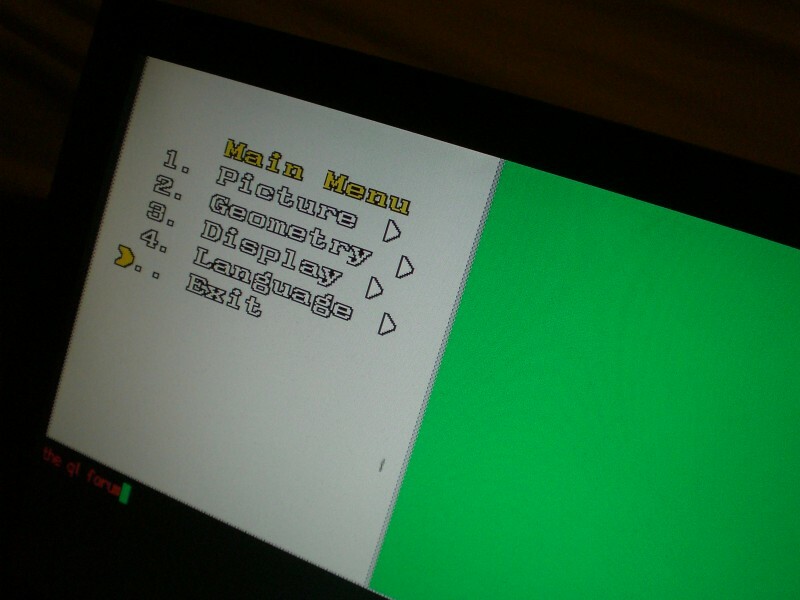 Ah that RGB board supports monitor mode on a VGA monitor or tv with a VGA socket. My RGB to VGA board just arrived! 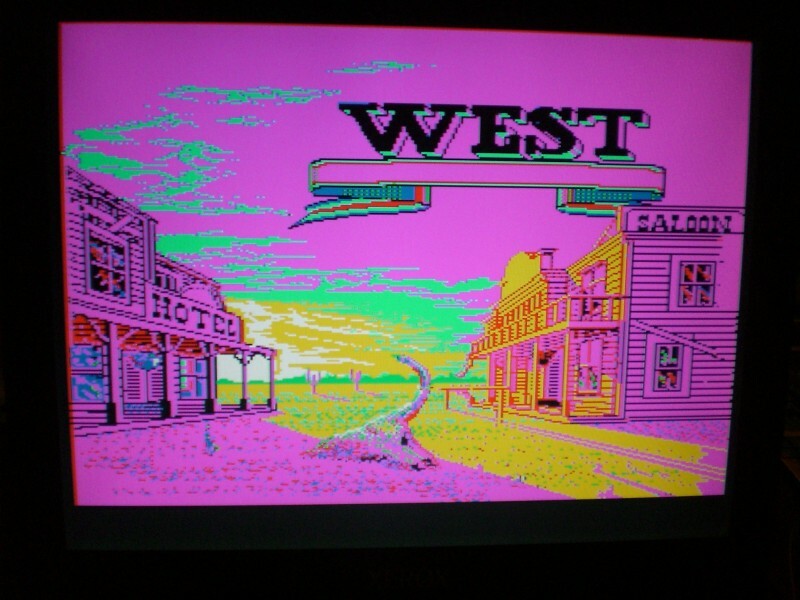 Finally got my RGB to VGA Converter hooked up, the RGB cable I used had no V. Sync wire at the QL end. Not a problem though, and the picture is great! With my German QL, the picture jumps in vertical direction at unpredictable times. Characters are hardly legible in 512x256, and the single pixels at the border can not be distinguished. Did you have the same results? 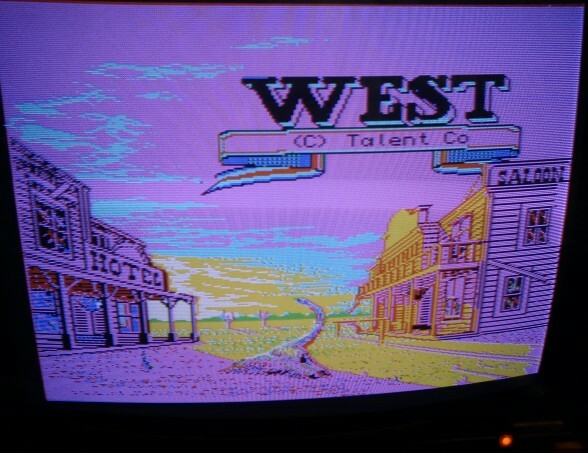 I used the digital R,G,B,CSYNC inputs (called CGA/EGA). Are you using the pole terminals or connected via the cable that came with it? I've had no problems with mine.